The story revolves around the lost planet Shada, on which the Time Lords built a prison for defeated would-be conquerors of the universe. 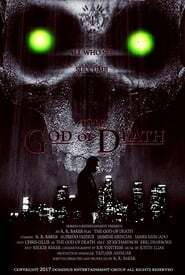 Skagra, one such inmate, needs the help of one of the prison’s inmates. 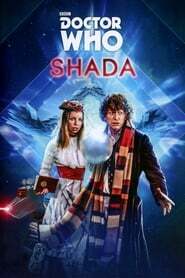 He finds nobody knows where Shada is anymore except one aged Time Lord who has retired to Earth, where he is a professor at St. Cedd’s College, Cambridge. Luckily for the universe, Skagra’s attempt to force the information out of Professor Chronotis coincides with a visit by the professor’s old friend, the Fourth Doctor.